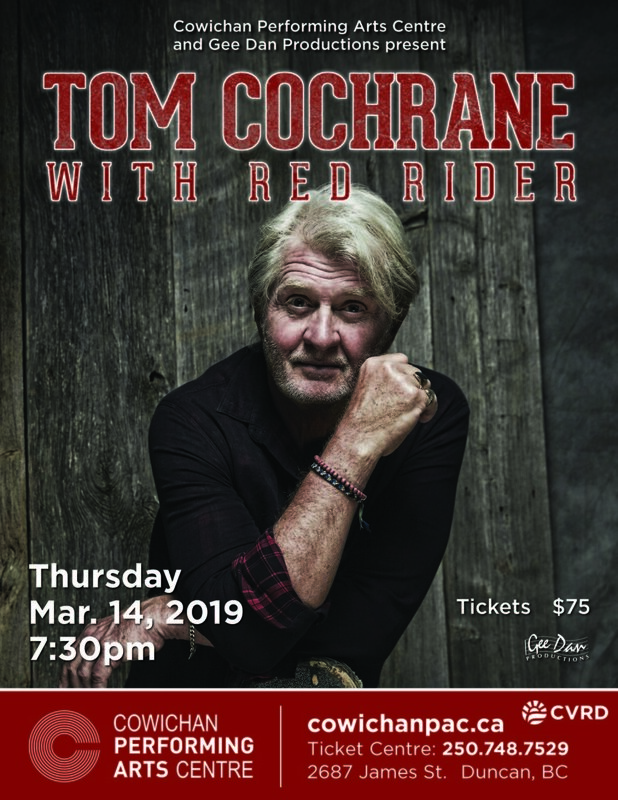 Tom Cochrane, one of Canada’s best-selling songwriters of all time, returns to Cowichan to celebrate four decades of his illustrious music career with an evening of classic rock hits. 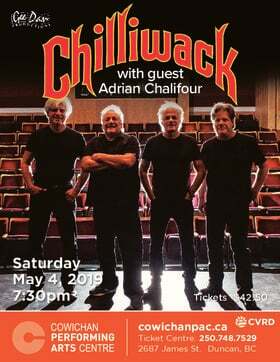 This multiple award-winning, rock superstar has transcended time and generations with music that continues to resonate with fans old and new with an extensive collection of mainstream hits that include Lunatic Fringe, Big League, Boy Inside the Man, Human Race and No Regrets. The pride of Lynn Lake, Manitoba, Tom Cochrane has covered more terrain than the Franklin expedition. From early beginnings as a folk-based singer/songwriter playing the coffeehouses of Toronto's famed Yorkville scene in the early '70s, Tom became the driving force behind the legendary rock band Red Rider achieving massive international success with their 1991 album Mad Mad World and its anthemic hit Life is A Highway. He continues to create potent new material while cementing his place in the hearts of Canadians performing sold-out shows from coast to coast and dedicating his time to humanitarian causes and organizations. 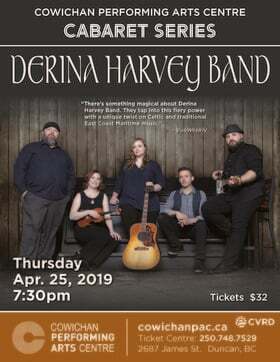 An Order of Canada recipient and Canadian Music Hall of Fame inductee, Cochrane has won eight Juno awards and numerous other industry honours, including the 2013 Allan Waters Humanitarian Award and a Grammy nomination.